If you are looking for detailing products, look no further than Detailers Domain. They carry the best products on the market to protect your vehicle(s) and best of all, you can order everything conveniently online through their web store. 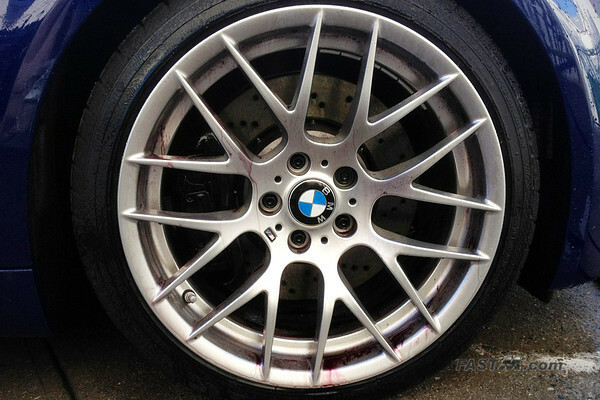 If you are in the area, you can even visit their shop to purchase products in person, meet the owner Phil, and/or use their detailing service to transform your car to a perfect mirror finish. 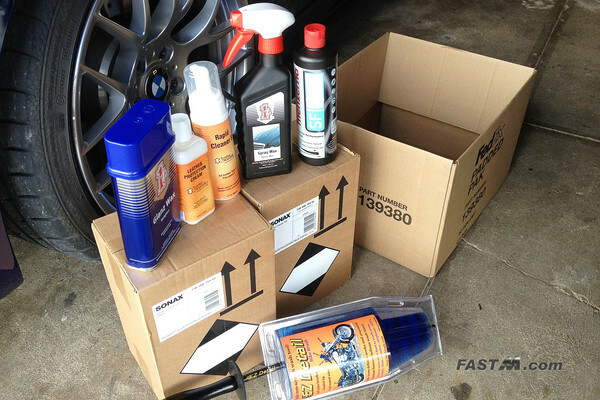 Stocking up on a few detailing products through Detailers Domain. Sonax Full Effect Wheel Cleaner in action melting away brake dust.